The unique, gated setting in Lake Elsinore is the perfect place to raise a family. Pardee Homes is now selling the final homes, including two beautiful furnished models at Viewpoint. LAKE ELSINORE, CA, September 01, 2017 /24-7PressRelease/ — The final opportunity to buy new at Pardee Homes’ Viewpoint is underway. Atop a view terrace with sensational panoramas for many residents, Viewpoint at Westridge features single-family clusters of homes with convenient motor courts ideal for neighborly get-togethers. Among the final homes are two, turn-key models that include all furnishing and appliances. Among the available homes are two Plan 2s with three bedrooms, two and one-half baths and more than 1,800 square feet. The Plan 2 model home is move-in ready with furniture and appliances plus beautiful black and white granite kitchen countertops, upgraded flooring, wiring and lighting. This home, priced at $420,138, also has surround sound and a covered patio with six-foot slider. Plan 2 on Homesite 53 is priced at $347,200 and includes a covered patio, solar and the buyer can select their own flooring. The Plan 3 model home is a fabulous move-in ready home with all furnishing provided, including appliances, upgraded flooring and an outdoor covered patio with12-foot slider and outdoor heater. Located on a highly desirable homesite with open space behind, this home is priced at $454,762. Homes at Viewpoint feature great room living with three to four bedrooms, two bay garages, and approximately 1,750 to 2,115 square feet. An extensive list of included features makes it easy to move-in and get settled quickly — slab granite kitchen countertops, General Electric stainless steel finish appliances including a 30″ five-burner gas cooktop with a hood vent above and dishwasher. The gourmet kitchen also includes a convenient storage pantry, recycling center and USB charging station. Other amenities include solar, architecturally specified LED recessed lighting, custom radius wall corners, earth-friendly carpeting, separate interior laundry room with open shelves, large walk-in closet in the master bedroom and water-friendly front yard landscape with a smart irrigation controller. Like all new homes built by Pardee Homes, Viewpoint at Westridge includes the company’s LivingSmart package of standard and optional features that increase energy-efficiency, save water, save money and contribute to the homeowners’ long-term peace of mind. Among those features are Delta WaterSense faucets, dimmer switches and occupancy sensors in select locations, dual pane Low-E spectrally selective glass windows that reduce heat and UV rays providing optimal insulation, a tankless water heater and programmable thermostat. Viewpoint at Westridge sits atop a terrace with an elevated view, along with a quaint, walkable village atmosphere. Gated Westridge is conveniently located along Railroad Canyon Road at the entrance to the master-planned community offering easy access to I-15, plentiful shopping at nearby Canyon Hills Marketplace and extensive recreational opportunities throughout the area. Neighborhood amenities at Westridge include Summit Park, featuring a combination lap/wading/beach entry pool, spa, showers, tot lot, picnic tables and BBQs, fire pit, and basketball court, and Bark Park–a neighborhood gathering spot for residents and their dogs. For more information about Viewpoint call (951) 399-2363. To visit Viewpoint from I-15, exit at Railroad Canyon Road and go east approximately two miles; turn left at Westridge Way and follow the signs to the Viewpoint New Home Gallery. 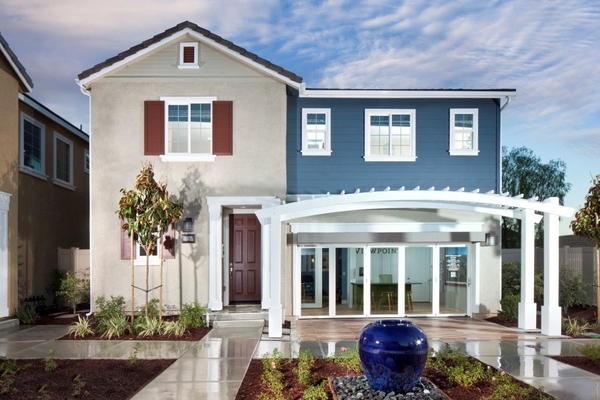 Pardee Homes Inland Empire designs and builds new homes and communities for first-time through luxury homebuyers. Established in 1921, Pardee Homes Inland Empire is accomplished in the planning and development of master-planned communities, green homebuilding measures, environmentally-sensitive development practices, and customer-focused processes for new home purchase, and is also widely known for its steadfast civic outreach. Pardee Homes is a member of TRI Pointe Group (NYSE: TPH), a family of premium regional homebuilders. 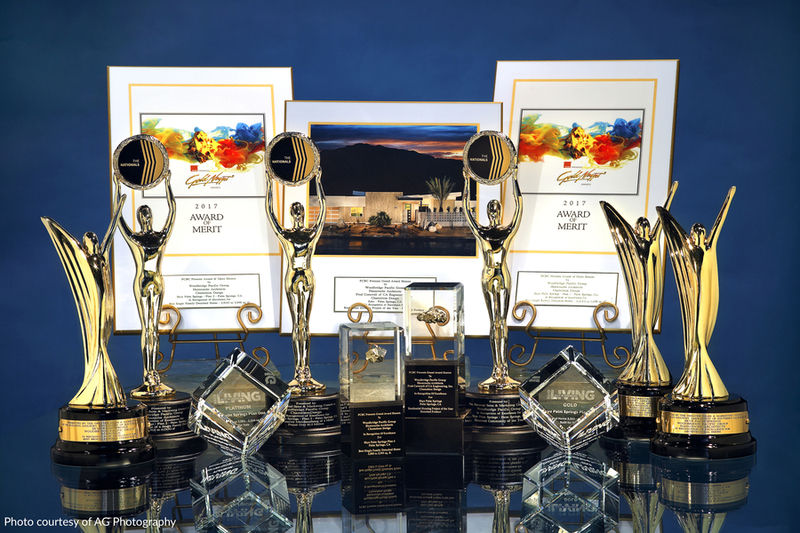 TRI Pointe Group is one of the largest homebuilders in the U.S. and was recognized as 2014 Developer of the Year by Builder and Developer magazine and 2015 Builder of the Year by Builder magazine. For more information about Pardee Homes Inland Empire, please visit www.PardeeHomes.com/Region/Inland-Empire.